Trump and Israel are holding themselves beyond any accountability whatsoever and are willfully eliminating Palestinian rights. The struggle for succession among key members of the Palestinian leadership, following the expected resignation of the 83-year-old Mahmoud Abbas (Abu Mazen) as head of the Palestinian National Authority, has begun. The protesters called for Palestinian President Mahmoud Abbas to remove sanctions he imposed on Gaza. Protests in the West Bank descended into violence last night after Palestinian Authority (PA) police attempted to break up demonstrations demonstrating against the PA’s policies in the Gaza Strip. 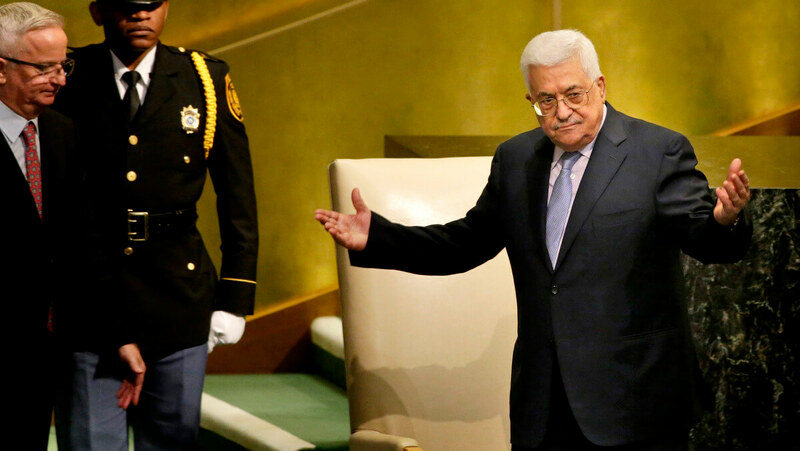 Mahmoud Abbas feels beleaguered, disowned by Washington and a victim of an elaborate US-Israeli plot that has cost Palestinians precious time and much land, while leaving Abbas with nothing but an embarrassing political legacy.